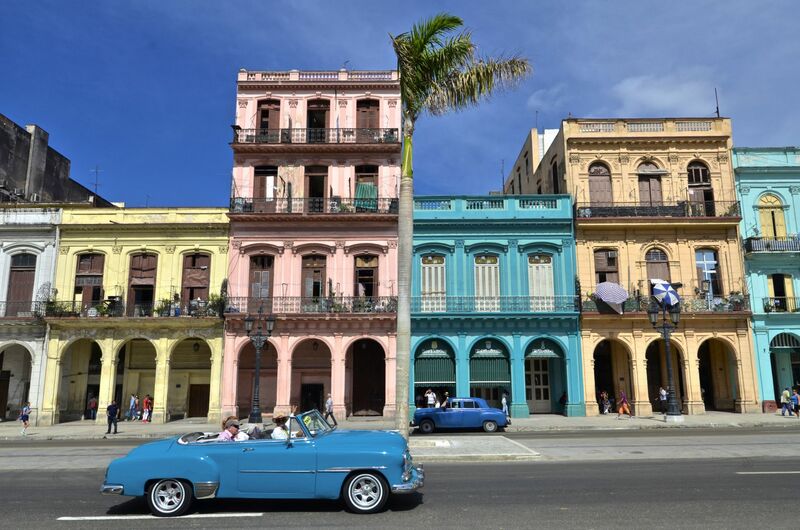 I'm not sure what it is about the lure of those candy coloured buildings but Cuba is a place that I've always wanted to visit. 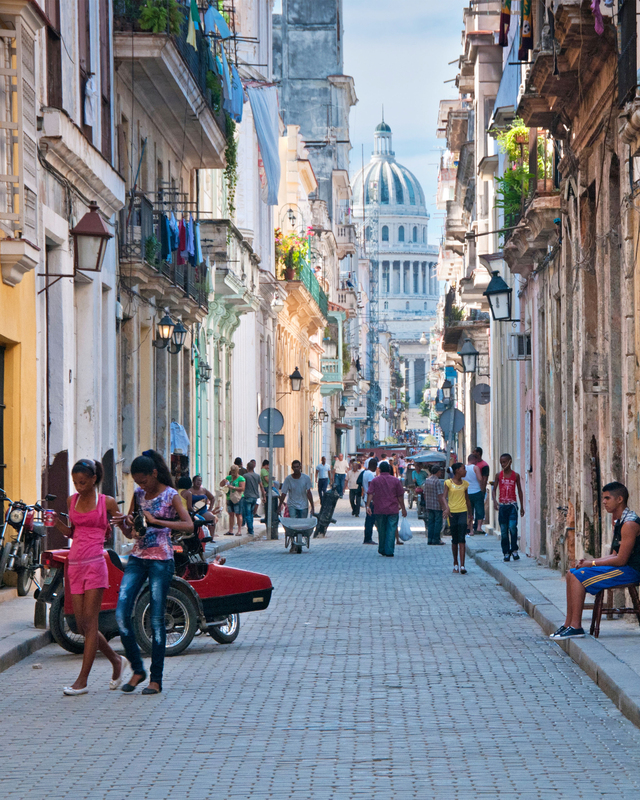 And since our trip to Cartagena at the beginning of the year, Cuba has climbed even higher on my travel wishlist. The architecture, the music, the colours, the food.Smoking Cuban cigars, sipping rum and spending all night in sweaty dancehalls trying to master Cuban Salsa. Cuba is one of those places that I've romanticised for so long, I'm starting to wonder if the reality is going to live up to the fantasy. Although the beaches look incredible, it's not Cuba's white sands that draw me in. Havana is the place that feels like it's calling to me. The decaying colonial buildings have been on my Pinterest boards for what feels like forever. It's one of those places that everyone tells you that you have to see soon before things change or before it gets too heavy with tourists. And despite the fact that I'm not too sure what 2018 will bring yet, I'm seriously hoping that next year's the year I finally get to check this place off my list! Tulum is a relatively new addition to my list. I've wanted to visit Mexico for a long time now but more in a vague, would love to see it in general and the beaches look amazing, sort of way. 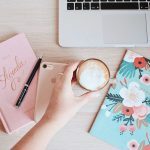 And I've always been interested in visiting Mexico City, but when it came to the coast, I wasn't really sure where to start or where was the best place to head. That is until I started reading about Tulum. The town is on the Caribbean coastline of Mexico's Yucatán Penisula and is well known for its spectacular coast. 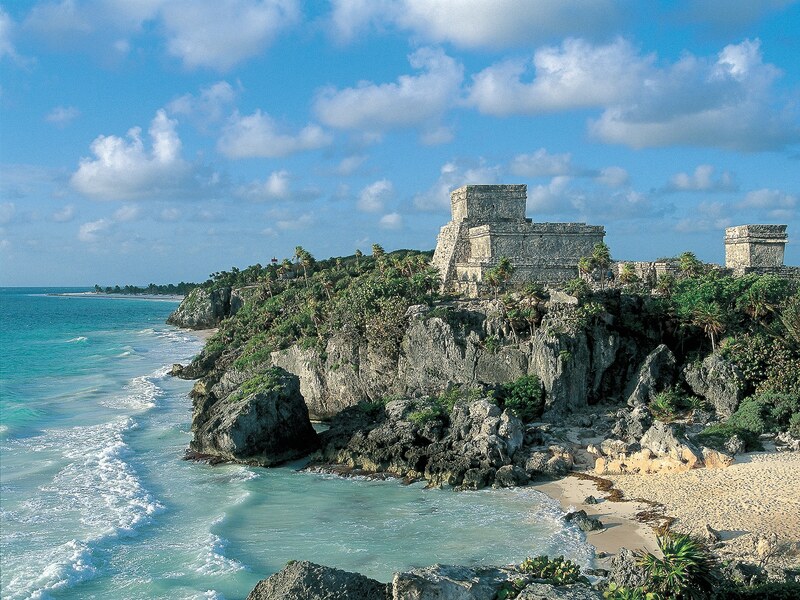 Not to mention its Mayan ruins that stand proudly where the jungle and white sand beaches meet the sea. It's one of those places that's been popped up on Instagram feed every now and then until now I feel as though I actually can't stop seeing the place. With its crystal clear, turquoise waters, it's not hard to see why so many people love Mexico. But the Riveria Maya has an incredible pull. 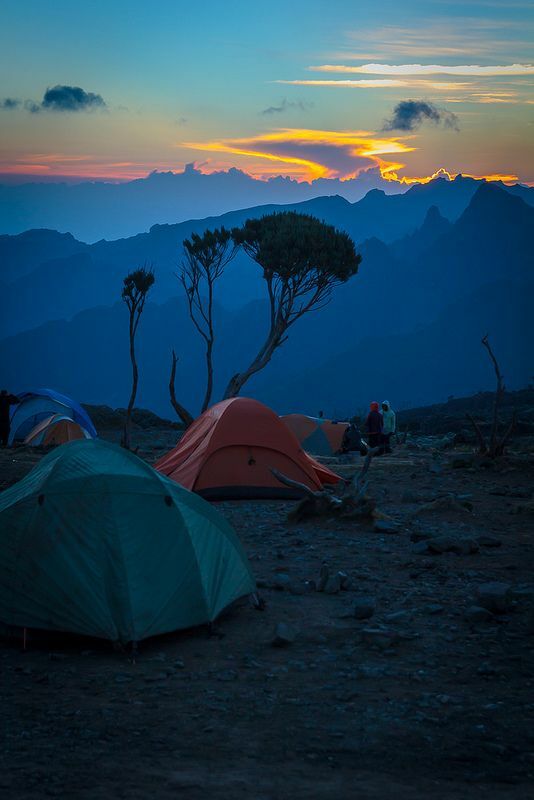 Every photo I've seen makes me fall a little bit more in love with the place. The beaches, the history... the tacos. If we manage to settle on wanting a more relaxing long haul holiday, I think Tulum could be just the ticket. Plus with Mayan ruins to explore and Tulum's jungle setting, it feels like the perfect place for a proper adventure. 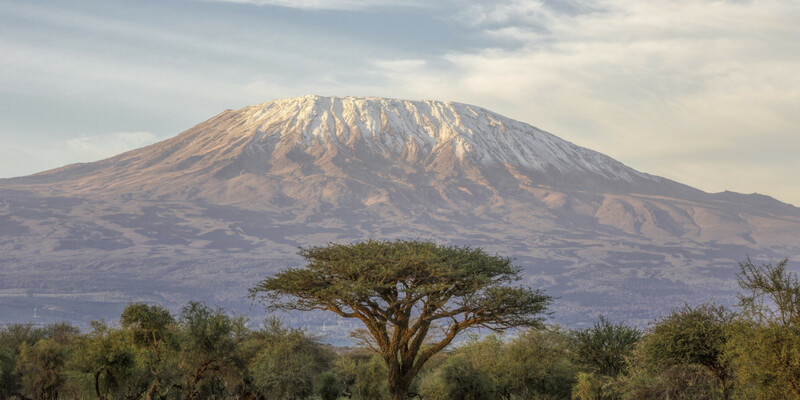 This year, I decided that I want to make it my goal to climb Mt Kilimanjaro in the next couple of years. If you'd asked me a couple years ago if I thought I'd ever want to do something like this, the answer would have undoubtedly been no. 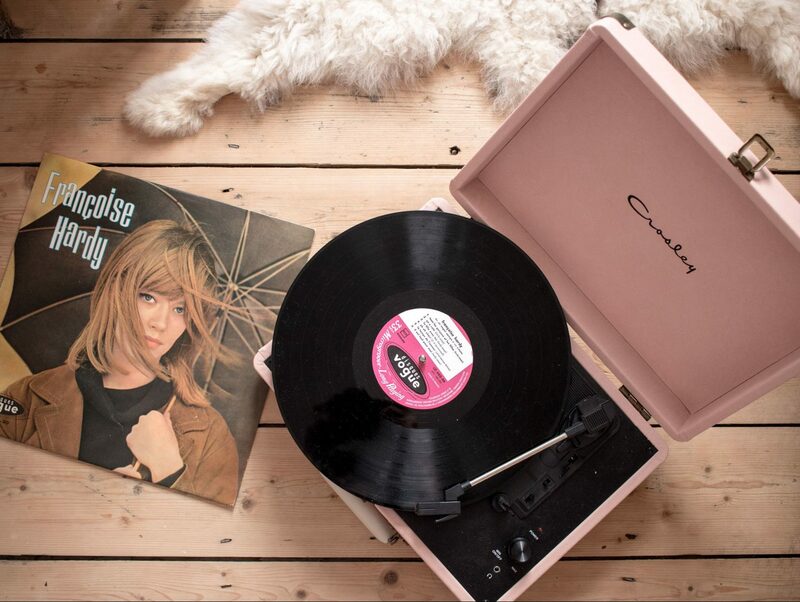 But in the last few weeks I've been thinking about that big old birthday that's going to be creeping up on me in the next couple of years... and with its approach, maybe making a list of 30 things that I want to check off before it arrives! I've never been much of an outdoorsy person, but over the last year I feel like that's really changed a lot. And I'm much more keen to push myself to do something like this. Yes, it won't be easy. Yes, there will probably be tears. Yes, there will be blisters. But yes, I still thinking that pushing myself to achieve something like this would be completely worth it. This probably won't be a trip for 2018, but since it's pretty high on my agenda, I thought I'd include it on here. And maybe it'll push me to get my arse in gear with starting my training and getting a team together! After speaking to some friends, I think there's quite a few of us who are up for the challenge, so I guess now we all just need to get our act together and start conquering some mountains a little closer to home... Watch this space! Is it just me or does it feel like everyone has been to Bali this year? 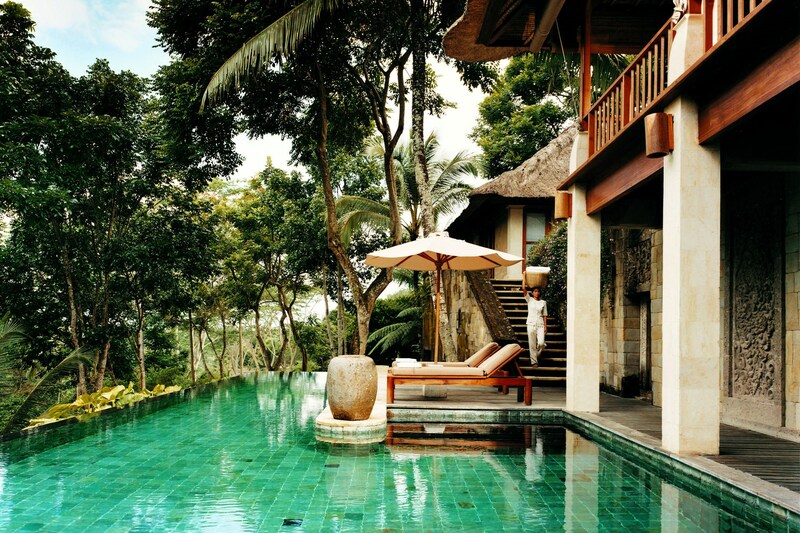 Lush green jungles and endless rice terraces make Bali seem like a tropical paradise. I've wanted to see Indonesia for a long time now and Bali has slowly been creeping up my list of places I need to visit. 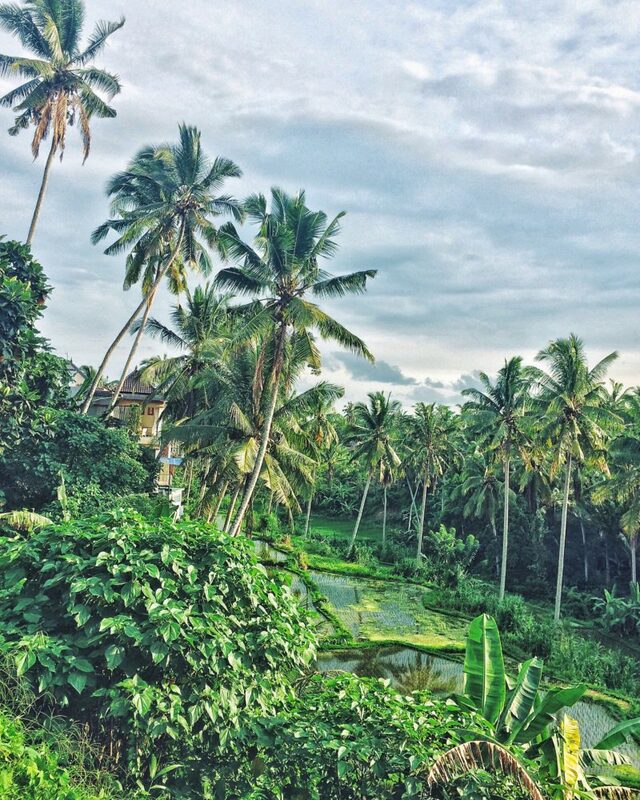 In the last year it's Ubud that has drawn me in the most. Like all great places, Ubud is unfortunately not quite an undiscovered gem and is one of the most popular places to visit in Bali. Made famous by Elizabeth Gilbert's Eat Pray Love, Ubud has a large community of expats who've found their slice of paradise and settled. The incredibly green scenary, buzzing local markets and peaceful way of life make it very easy to see why. Artful, creative and serene, Ubud looks like one of those places that would be easy to fall in love with but most of the travel articles I've read advise staying a few days here to get a proper feel for the place. Oh man, I really need to see more of Italy. Especially its coastline. I've been dreaming of a rail adventure across Italy for what feels like a lifetime. You know one of those, fly to one place and then work your way across the country slowly, sort of trips? And a trip across Naples, Sorrento and the Amalfi coast seems perfect. Grab a cheap flight from Newcastle to Naples and away you go... right? But actually the Italian Riveria is starting to have more of a pull right now and with it, the beautiful towns of Cinque Terre. 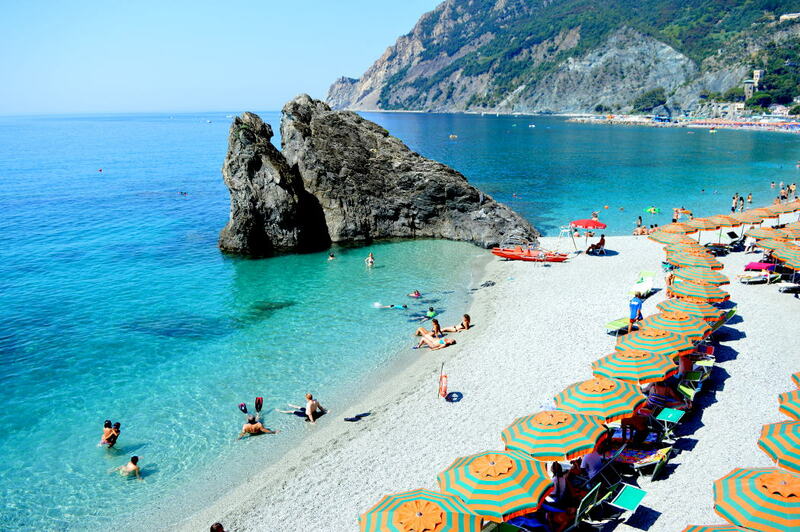 Set against dramatic coves, Cinque Terre comprises five small fishing villages carved into the rock. Characterised by its pastel coloured house set into the cliffs, it's been a Unesco World Heritage site since 1997. And of course it's easy to see why. Cars have been banned for more than a decade and a 19th Century railroad cuts through the cliffs in a series of coastal tunnels, letting you get from village to village. 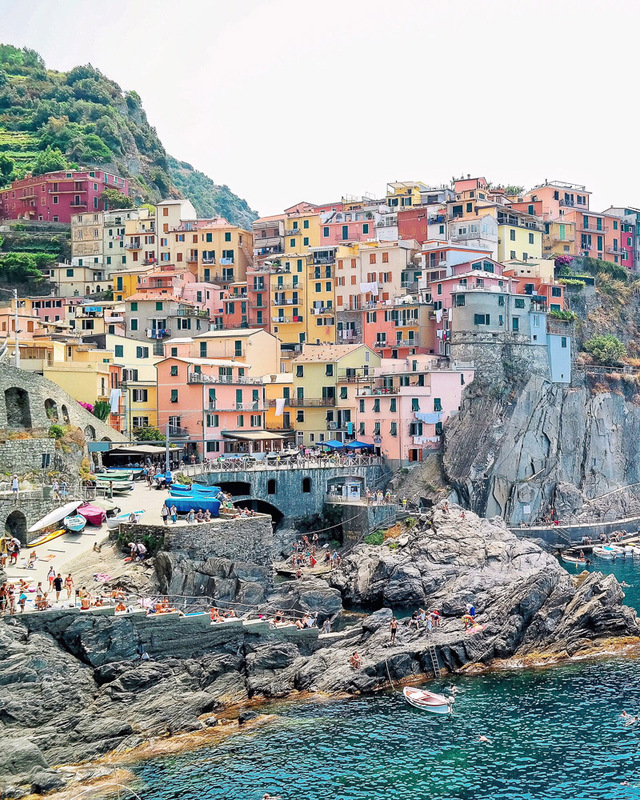 Riomaggiore, the unofficial capital, and Monterosso, the only settlement with its own beach, are the highest on my list of the villages to visit. 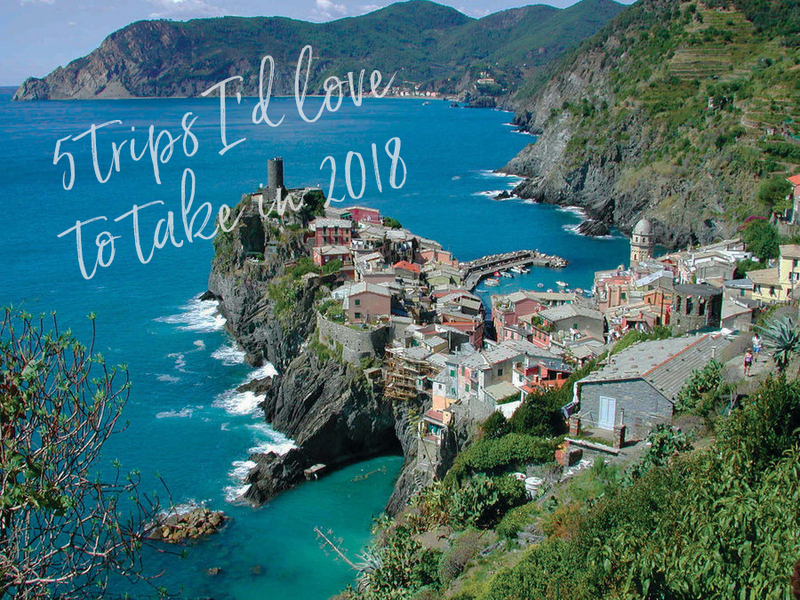 As the biggest globe trotter I know, I have all the faith you’ll end up ticking them all of your travel list in 2018. Also, just a heads up that if you do book up Cinque Terre, try not to go in the height of summer. I visited two years ago, in the middle of August, and the temp was around 40 – 42 degrees. Rather annoyingly, it was too hot to do anything, or even appreciate the scenes, so it’s back on my “to visit” list so I can experience it properly!